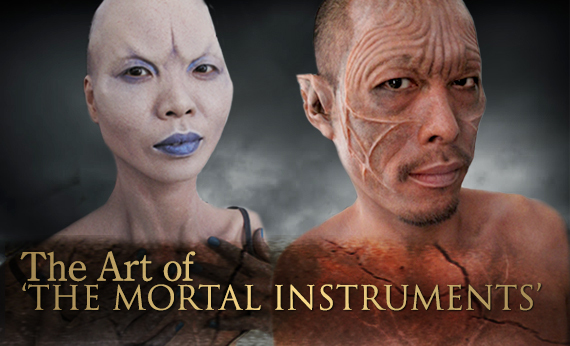 Make-Up Artist Magazine features the supernatural characters make-up in The Mortal Instruments: City of Bones. They show how the practical make-up is rooted from the concept design. 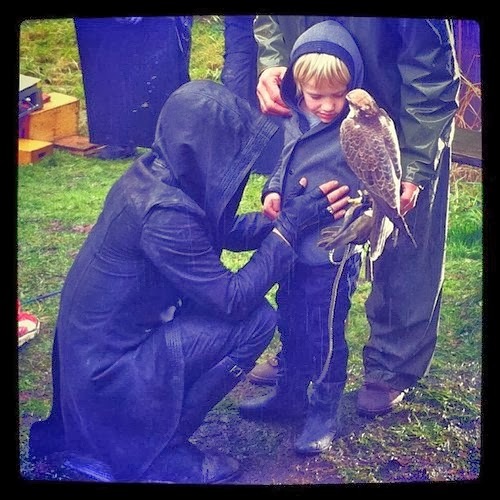 The film’s physical creatures were built by make-up effects veteran Paul Jones (Silent Hill, Defiance), with designs contributed by concept artist Martin Mercer. 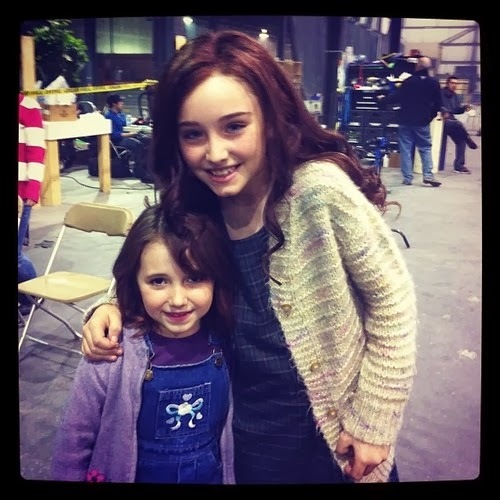 Unlike other genre projects, where the monsters have a much more obvious presence, the challenge on this film was to create a range of supernatural characters that may not be as obvious at first. “There’s a great scene where Clary goes to Magnus Bane’s house [where there’s] a party,” explains Jones, “and I would say about 70 percent of the guests are human and the other 30 percent are human-ish, so they all have something slightly off about them. 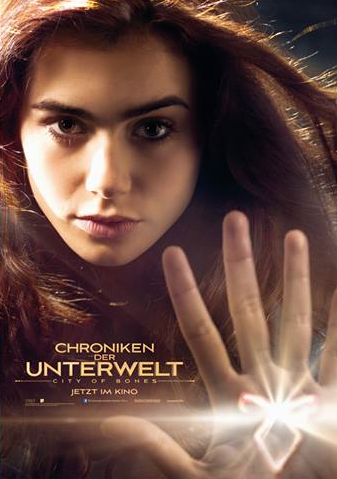 The German posters for The Mortal Instruments (Chroniken Der Unterwelt) look amazing! 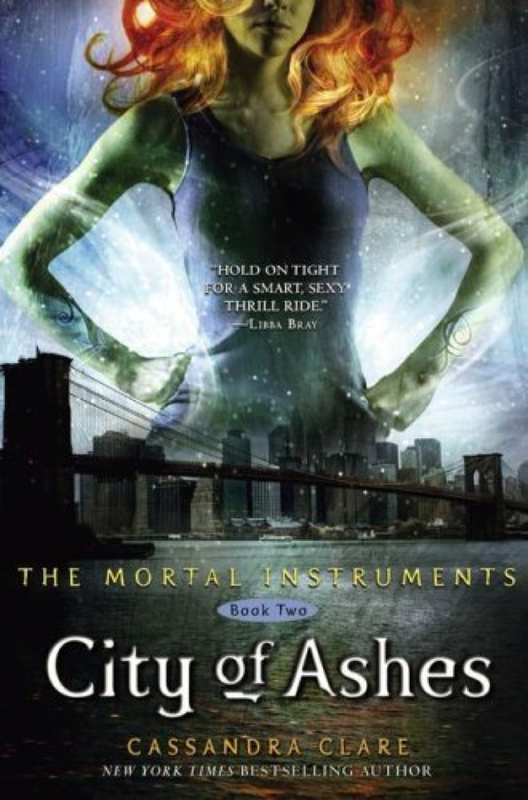 And if you check out the bottom right corner, there is a new poster of Clary Fray. 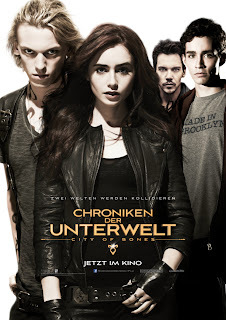 The Mortal Instruments: City of Bones has just been released for 5 days, and I'm sure you thought it was good enough to go see a second (3rd, 4th, maybe, 5th) time. But wouldn't it be even awesomer to own your own copy of this amazing movie so that you could watch it frame-by-frame and maybe learn some (or all) of the lines? Check it out, The Mortal Instruments: City of Bones Blu-ray/DVD is already available to order on Amazon.com ! 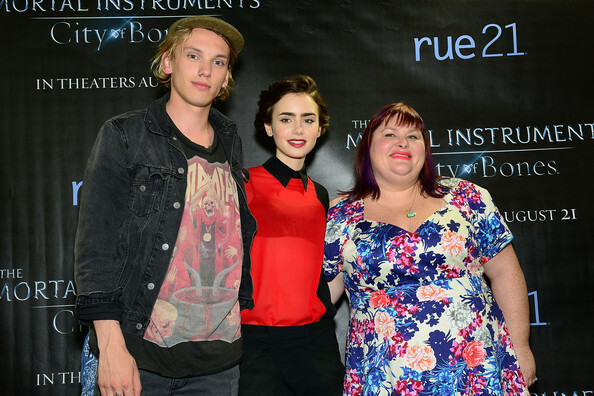 Maybe, we will get to see the famous script reading with Jamie Campbell Bower and Lily Collins. What do you hope is on the special features? 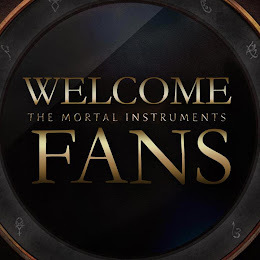 Also, might I just say congratulations for The Mortal Instruments movie! The movie made $14.1 million at the box office this week/end. 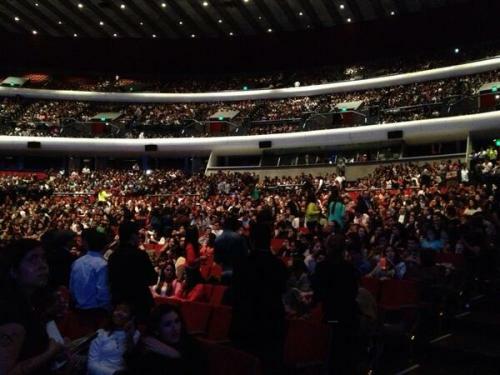 For this time of month, that is an amazing amount! 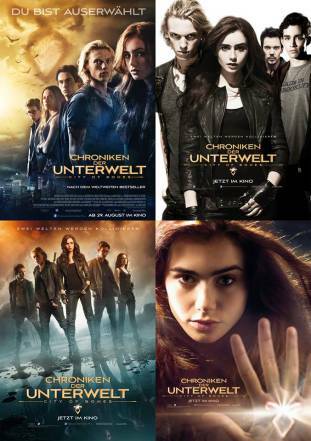 So, for all of you dedicated Shadowhunters who went out and saw this movie 2/3/4/5... times, give yourself a pat of the back! Looks like there will be another movie to look forward to; City of Ashes starts filming this September, 25th in Toronto. The Tonner Doll Company, Inc. has just released the news about creating Mortal Instruments: City of Bones inspired dolls. The dolls will "feature authorized likenesses of Lily Collins, Jamie Campbell Bower and Jemima West." Prweb tells us that, "each collectible figure will include hand-painted facial details, authentic costuming from the film, multiple points of articulation for dynamic poses and a stand for ease of display." 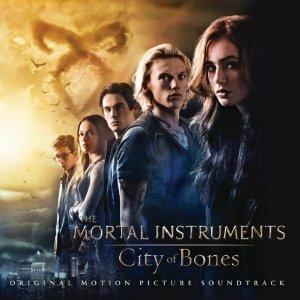 You can now order The Mortal Instruments Original Score by Atli Örvarsson! 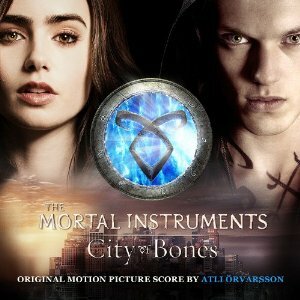 Atli Örvarsson talks with Entertainment Tonight about his inspiration for Clary's Theme -which is one of the songs you hear on the album. 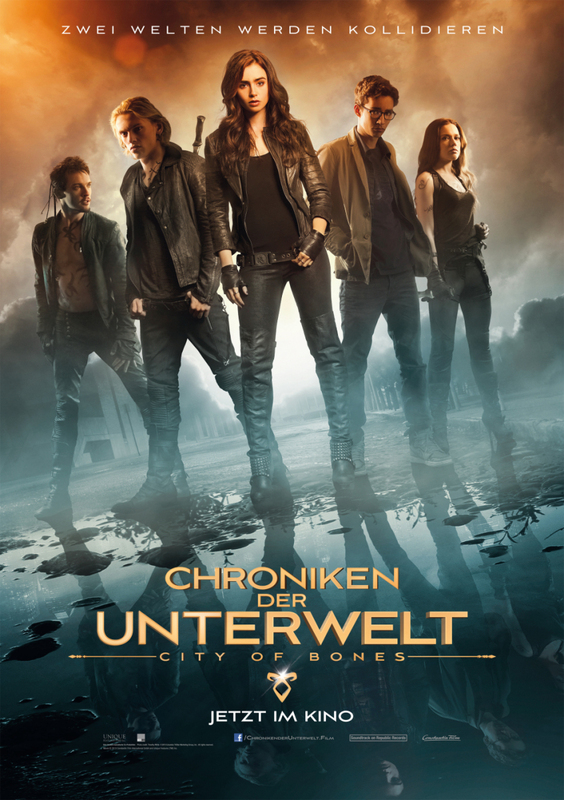 Sony has launched another website for The Mortal Instruments. This one is called 'The Shadow World Guide'. 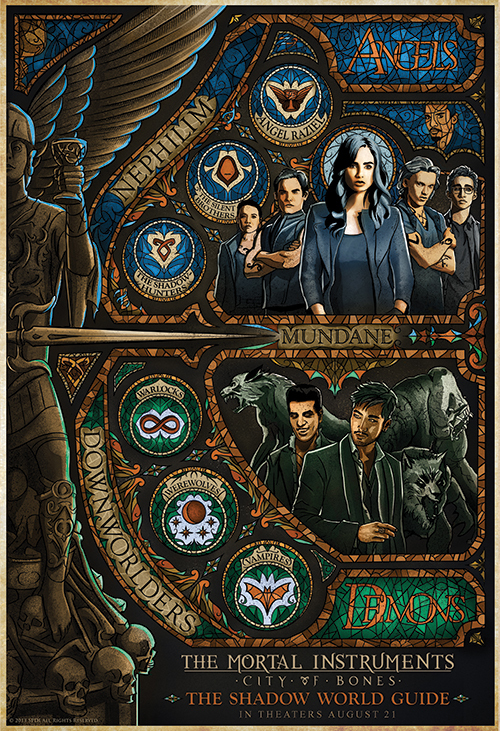 In this site, you can scroll around and find out more about the different characters and description of Shadowhunter runes.